Anyone who has had to manage employees knows about the importance of properly tracking employee hours. There are plenty of time-tracking solutions available for businesses. 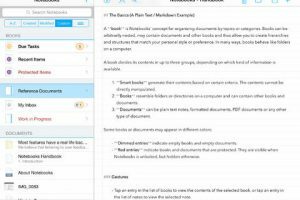 TimeClock ST for iPad happens to be an app that helps you use your iPad as a timekeeping device to track and report employees’s work hours. TimeClock ST is a universal app. 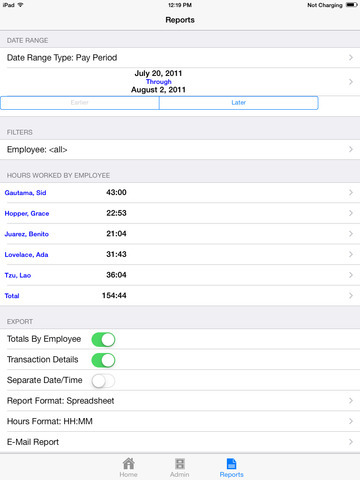 It lets you use your iOS device as one device your employees can use to clock in or out. You also get remote device management, centralized reporting and backups (optional). 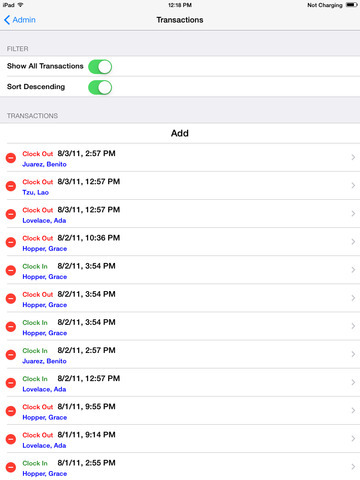 Location logging ,,daily totals, and many other additional features are available as in-app add-ons. TimeClock ST does have an optional service associated with it. You can use this app even without a subscription. Just bring your iOS 7 device to get started.